There’s nothing like a good story song. Lyrics come to the fore, elevated by the music that supports them. It’s a truism of drama that you should ‘show- don’t tell’ …but there’s nothing to see here. The writer/composer has only the bare bones of words, music and performance (in-studio and live). Depending on genre, structure and arrangement, sometimes it’s about what a songwriter chooses to leave behind in a narrative, rather than what they choose to include. Little Boy Lost Johnny Ashcroft This was a huge hit in Australia when I was aged 9 or 10. Based on a true story, which added to the thrill, you wouldn’t have to wait too long for it to reappear on the radio. As daggy as it sounds now, I was enraptured by its drama as a child, as well as its ‘real life’ connection. It taps into a particularly australian inflection of the lost child mythos. Johnny Ashcroft later withdrew it from radio play when an (unrelated) real-life kidnapping threatened to push it back into the charts. That’s hard to imagine now, both in respect of an artist having some kind of moral stance counter to commercial imperatives, and the idea that they might have such control over the public consumption of their material. ’39 by Queen I must mention, but I won’t inflict in on you here. From the blockbusting Night at the Opera album, it’s probably one of the reasons I was attracted to the sound of the 12-String guitar as an instrumentalist. The song itself is a folk singalong describing a mysterious journey and return.Unfortunately it was diminished for me once the songwriter explained its meaning. Still in the folk idiom, looking deeper into Paul Simon’s catalogue Simon and Garfunkel’s The Boxer exploded into my life just like the lift-shaft-recorded drum that announces its wordless chorus. This tune’s obviously an iconic story song told in the first person, but it’s his earlier attempt, Wednesday Morning 3am from their ‘unsuccessful’ first album that I’m attracted to. He tries to marry the intimacy of its interior monologue with a cinematic inciting incident. I don’t think it works, but I love it for that. This mawkish, live version is the best. 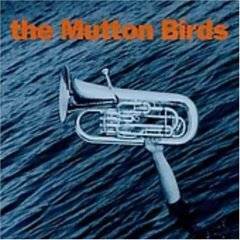 The Muttonbirds were a hugely underrated band from New Zealand, carrying the songs of Don McGlashan and later Alan Gregg. I walked into a gig and saw them unexpectedly, and have followed them ever since. This extremely unusual song When A Man Holds A Thing Well Made features the euphonium, which ‘says the things the protagonist of the song can’t say’ according to McGlashan’s notes on the song in their best of ‘Flock’. There can be no more elegant and penetrating meditation on male anger, violence and gun control, all expressed through the poetry of the banal. You can’t just sample this, you have to listen to the end. Not to see what’s going to happen. That’s a good story song. To see if anything’s going to happen. That’s a great story song. 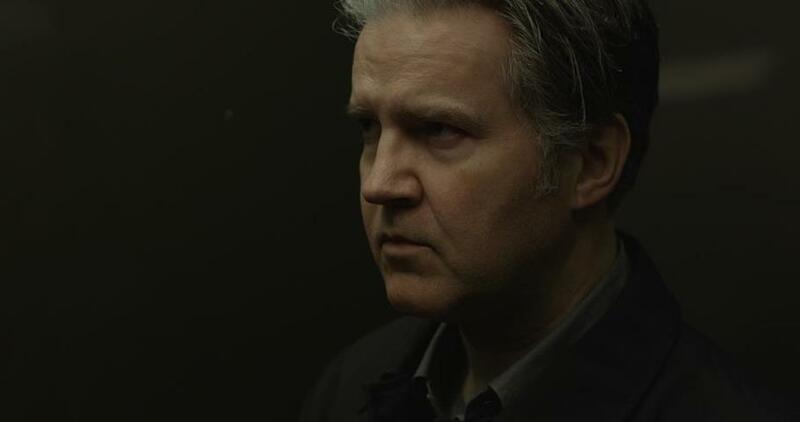 Lloyd Cole and the Commotions played a major part in my musical adolescence, and I’ve followed his solo work too. He writes beautifully about chasing hits and the reality of making a living as a songwriter in this piece in The Independent. This lonesome song The Rolodex Incident evokes an intimate absence, a page from someone’s diary perhaps, on the day they find someone else’s diary. 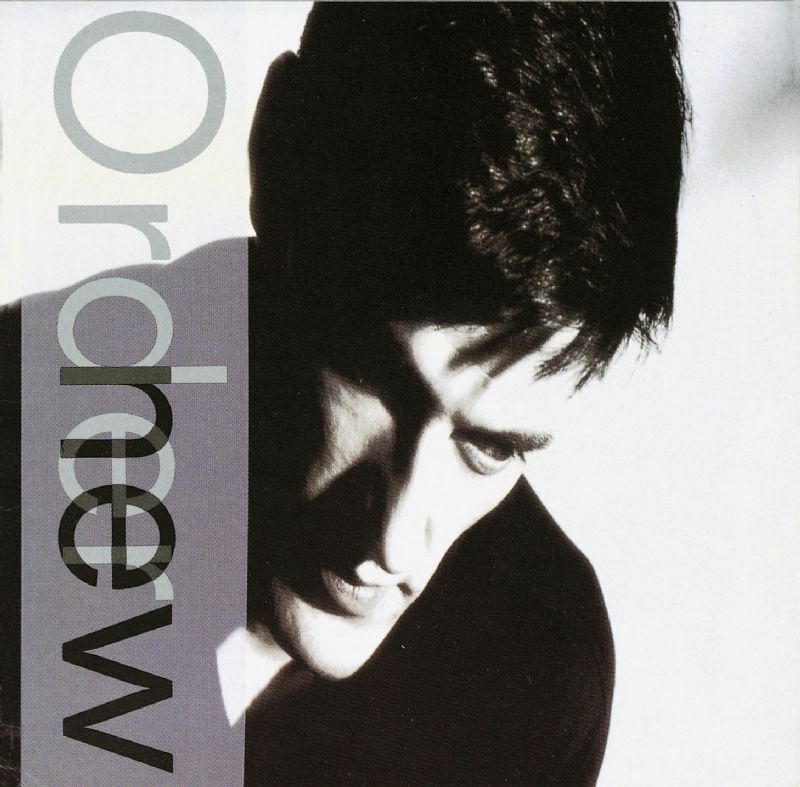 New Order’s Low-Life (1985), combined doomy atmospherics, dance rhythms and synthetic textures in a suite of songs that I really dug around about the time I was leaving high-school. I liked Love Vigilantes, though it seemed rather naive and a bit trashy in its vocal performance and arrangement. Iron and Wine‘s cover version brings out the sadness of the story through its intense softness. This recording (from a live session) was one of my first itunes purchases. what was yours? Tracy Chapman’s Fast Car is of course a gorgeous song, no matter how middle of the road (no pun intended) it seems now, describing a dream, a leaving and a kind of return. I used to play this song in cafes with my friend Clive in my first paid gigs. 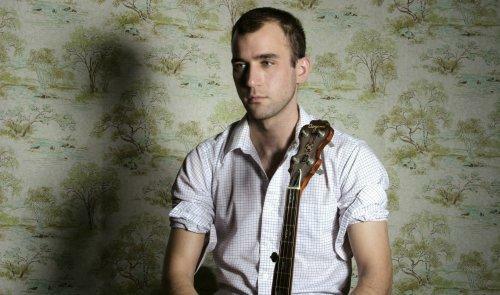 A song covering similar territory, perhaps how neglect is harboured then passed down and carried on, is Sufjan Stevens’ Romulus. Its vulnerability, fragmented recollections and lilting accompaniment add to its emptiness and keen longing. 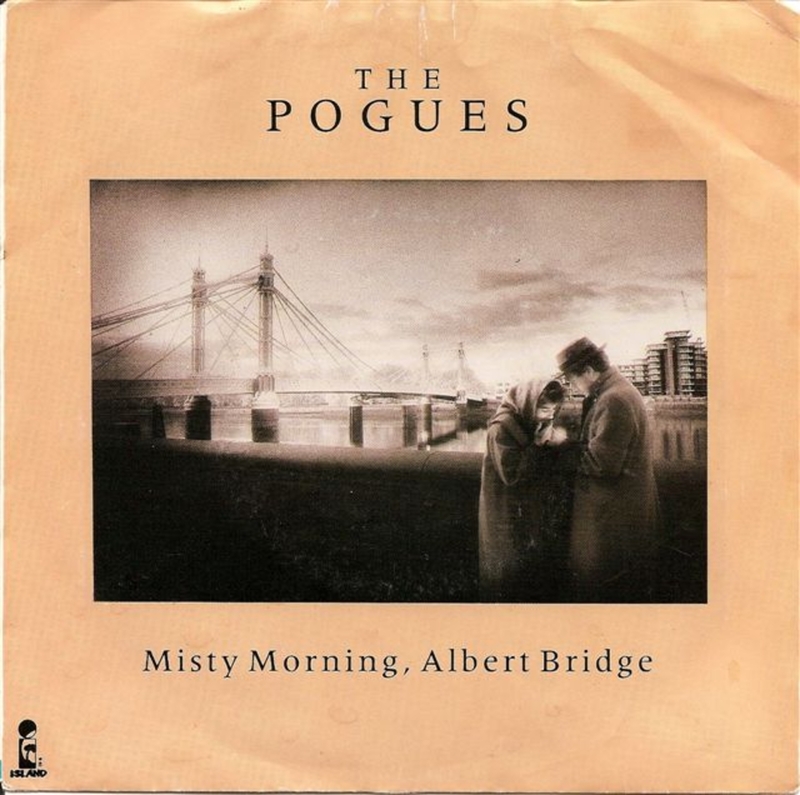 People rave about Fairytale of New York, and rightly so, but it’s The Pogues Misty Morning, Albert Bridge that does it for me. Written by Pogues banjo player Jem Finer, it takes only three verses to evoke a vast absence between two lovers. A sea. Time. Memory. Dreams. The story’s all the more there for what’s not there. Which may include Shane McGowan. There’s a spooky bit in this clip where he appears in the protagonist’s bedroom. I only realised these songs have common themes of absence, loss and emptiness when I put them in a row. They leave stuff out so you can pour yourself into them, lost and found.